Chembeton is a hybrid form release agent that combines both chemically-active and barrier type release properties for a crisp, positive release. This formula is ready to use upon delivery and can be used year-round due to the fact that it's formulated for easy spraying in cold weather, Chembeton is ready to use upon delivery. The petroleum-based formulation dries fast and resists wash off. Use Chembeton on most form surfaces with the exception of foam and soft rubber forms. Chembeton is ideal for use on plywood-faced handset forms, B-B plywood, steel and aluminum, and can be used on forms previously treated with form oil. Using this product not only gives you great looking results but it also will reduce the cost of form cleaning and maintenance because repeated use makes your forms self-cleaning. 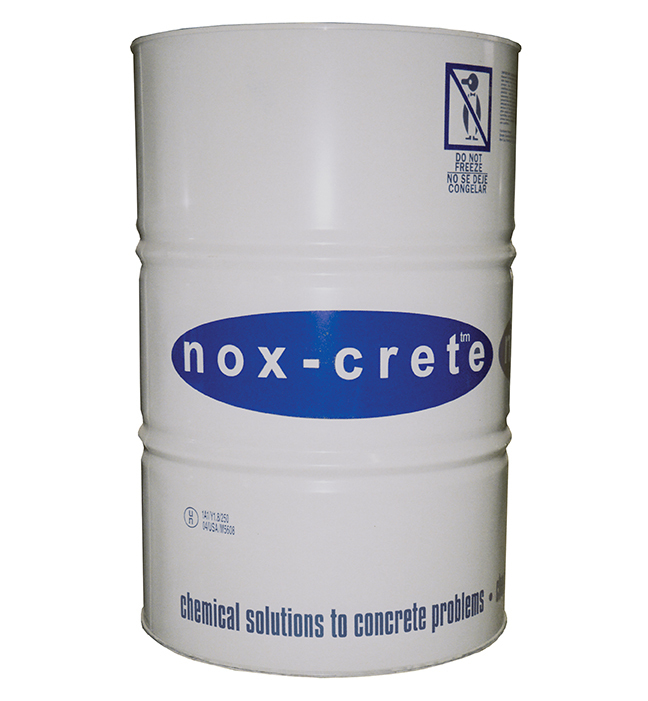 You can also use Chembeton to coat concrete mixing and placing equipment to prevent concrete splatter and accumulation of buildup.